Part three includes the Musician Meetup, some interviews with vendors and then Kyle previews the My Little Pony Movie and then a final wrapup. 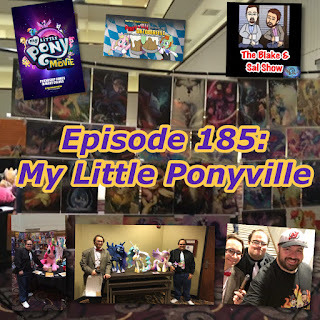 Part two includes the Ciderfest 2017 Concert and How to Find A Hot Brony Mate (Not Clickbait) and Being An Autistic Brony. 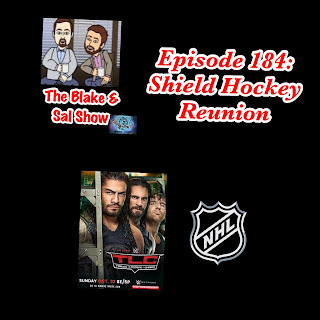 Hockey season is full effect and the guys bring Mike on to discuss the Devils, Penguins, Golden Knights and the league overall, then after a slow wrestling news week, including Blake's feelings on Jinder Mahal's challenge to Brock Lesnar, the guys preview WWE TLC and discuss the Shield reunion. 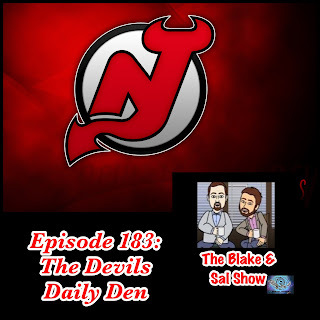 In a special bonus episode, Blake sits down with Jeff O'Connor from Devils Daily to discuss the New Jersey Devils present and past, including memories at the Meadowlands and whether it is good to believe so early in the season. It's time to return to Southpaw Wrestling for season two and with that Blake & Mandy are back to do a drunk rewatch of every episode. 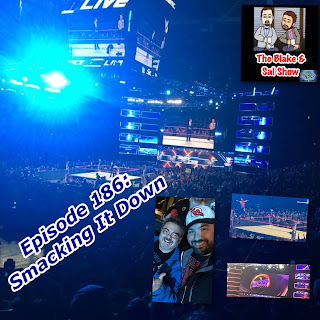 While the world around us seems to be falling apart, the guys are here to distract you with a fun show. 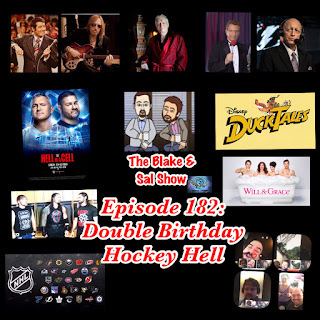 The NHL season is starting this week, WWE Hell in A Cell is Sunday, nostalgia is in the air with Will & Grace & Ducktales and much more. There is venting, laughter, run ins and an old school feel as we celebrate two birthdays!